Don't miss Q&As with Director Marilyn Ness and the subjects of the film. 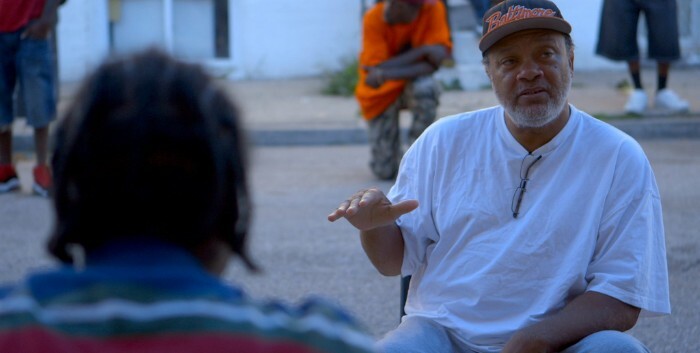 On the streets of Baltimore, shooting is rampant, the murder rate is approaching an all-time high and the distrust of the police is at a fever pitch. With nerves frayed and neighborhoods in distress, dedicated community leaders, compassionate law enforcement officers and a progressive young city councilman try to stem the epidemic of violence. 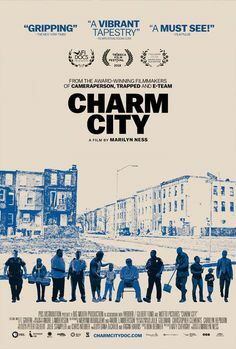 Filmed over three tumultuous years covering the lead up to, and aftermath of, Freddie Gray’s death in police custody, Charm City is an intimate cinema verité portrait of those surviving in, and fighting for, the vibrant city they call home. Friday, 10/12 – 4:15 p.m. and 7 p.m.
Saturday ,10/13 – 4 p.m., 4:15 p.m., 6:45 p.m., 7 p.m.
Sunday, 10/14 – 1:30 p.m., 4:15 p.m.
Tuesday, 10/16 – 7 p.m.
Baltimore Sun: 'Charm City' director Marilyn Ness finds hope, inspiration on Baltimore's streets"
Baltimore AFRO: "New Doc `Charm City’ Examines Violence in Baltimore"
The Adventures of Prince Achmed with a NEW Live Score! A group of 11 Baltimore-area musicians will breathe new life into the classic with six original new musical scores set to the scenes of the film. Along with the live music, the film will also be accompanied by foley sound artist, Matt Davies, creating live sound effects! Along with the screenings, there will be a free silhouette animation workshop in the lobby of the Parkway teaching puppet building, lighting techniques, and animating with a smartphone. 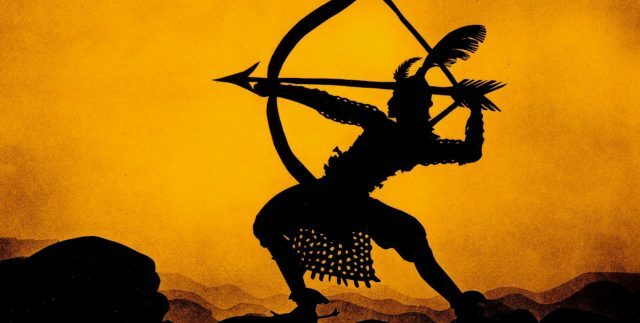 The film was made with gorgeous cut paper silhouette animation, telling a tale from The Arabian Nights of Prince Achmed who overcomes the deception of an evil sorcerer, finds love, befriends Aladdin, and embarks on a wondrous adventure. When The Adventures of Prince Achmed premiered in Germany on September 23, 1926, it was hailed as the first full-length animated film. More than seventy-five years later, this enchanting film still stands as one of the great classics of animation — beautiful, mesmerizing and utterly seductive. Reserve Your Seat for Prince Achmed! First opened in 1915, Station North's historic Parkway Theatre returned in 2017 as the Stavros Niarchos Foundation Parkway - after an $18.2 million restoration that made it Baltimore’s centerpiece for film appreciation and education. With screenings every day, the SNF Parkway showcases films from every era, region, and genre, with a focus on independent, international, documentary, classic, and cult-favorite films, providing audiences with a fresh and immersive new window into the art form. The SNF Parkway is owned and operated by the Maryland Film Festival.